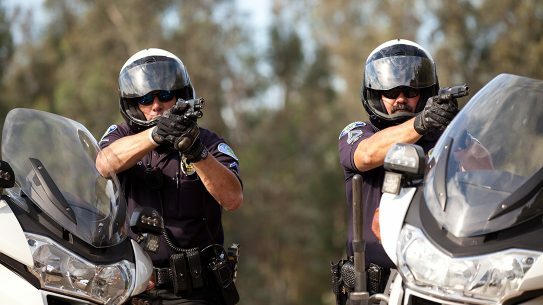 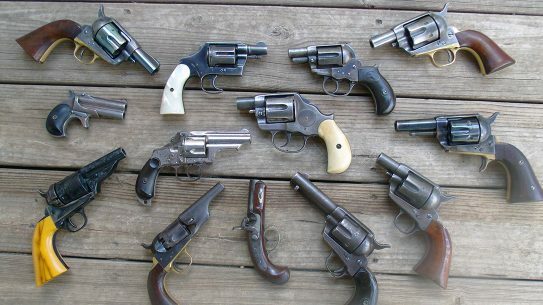 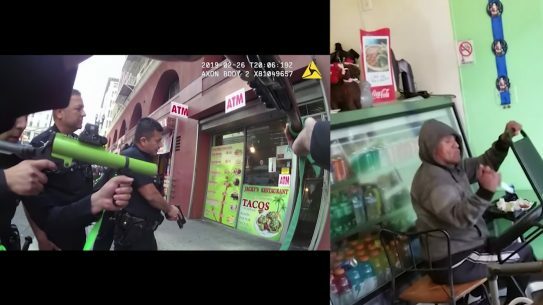 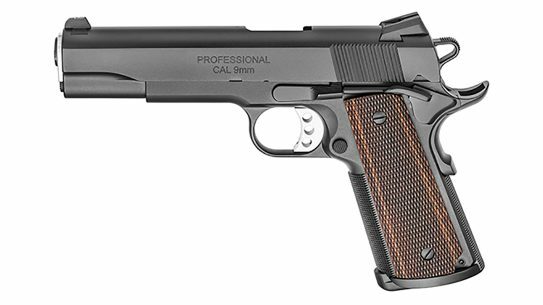 Here's the latest from the Civilian Marksmanship Program regarding the pricing and ordering procedure for its surplus 1911 pistols. 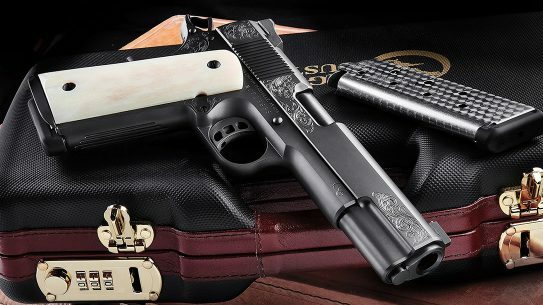 The Springfield Professional 1911, which famously won the FBI HRT contract back in the 1998, is now available from the Custom Shop in 9mm. 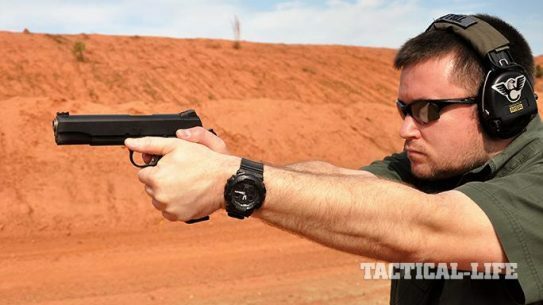 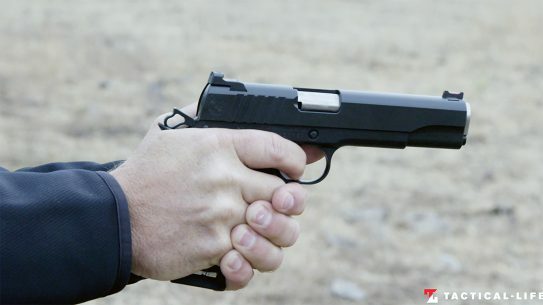 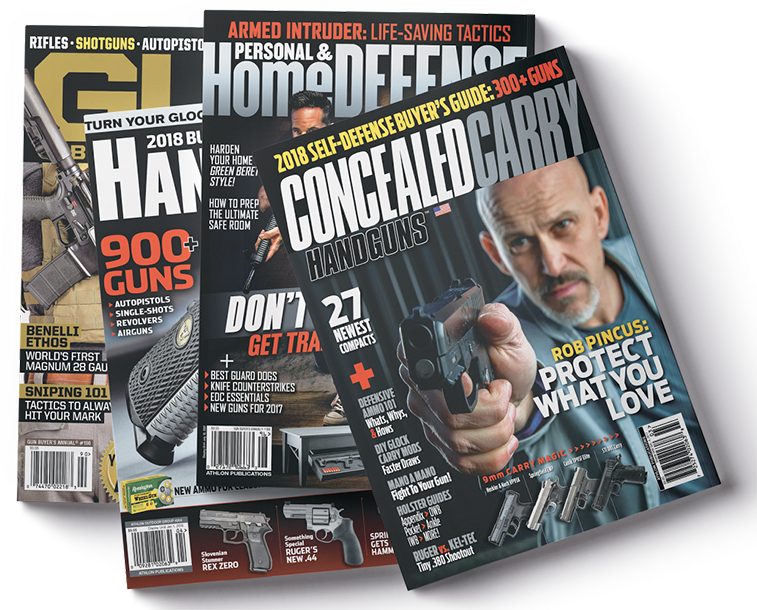 The 1911-pattern .45 ACP pistol has made a resurgence as a duty pistol, so we turned to the experts at 10-8 Consulting for some tricks on carrying. 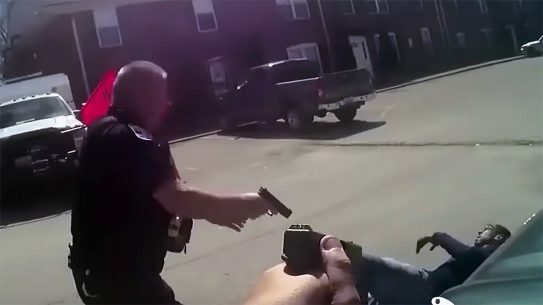 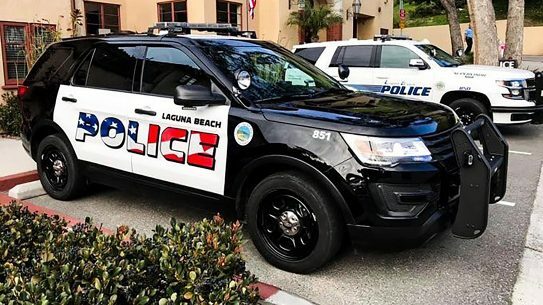 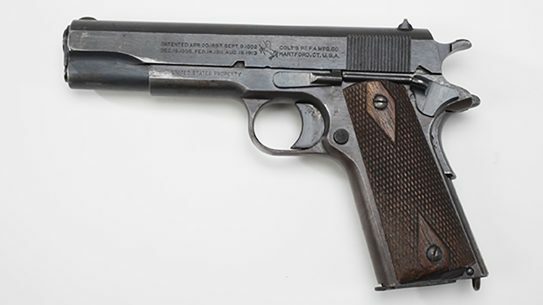 The first step toward getting those surplus 1911 pistols into the hands of the public has been completed, with the Army transferring 8,000 of them to the CMP. 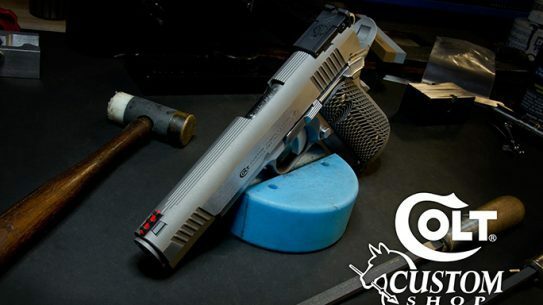 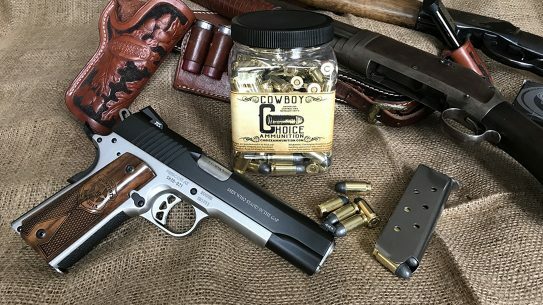 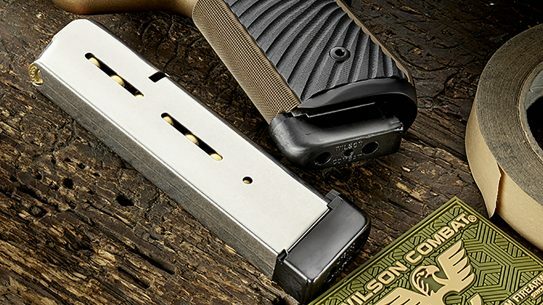 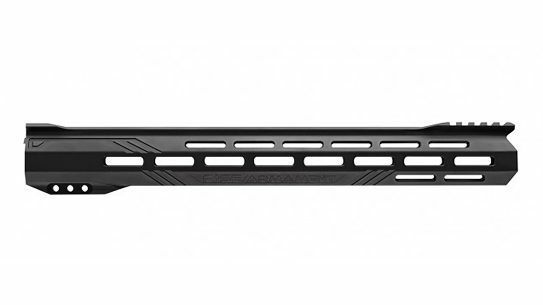 Wilson Combat solidifies its position as kings of the 1911 magazine with the acquisition of Texas-based Chip McCormick Custom/Shooting Star Industries. 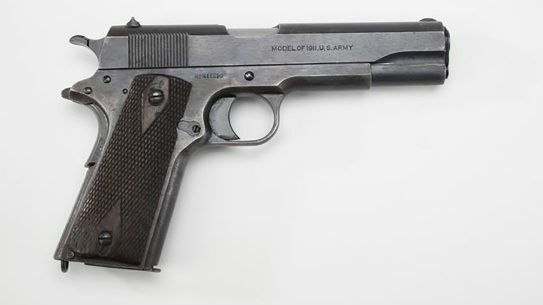 The Civilian Marksmanship Program (CMP) has provided another update regarding the sale of the Army's surplus 1911 pistols. 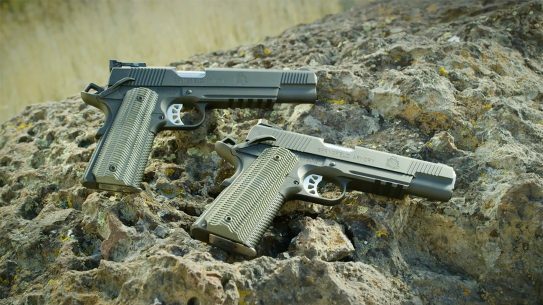 Springfield Armory is officially launching its first production 10mm 1911 offering with two brand new TRP Operator models. 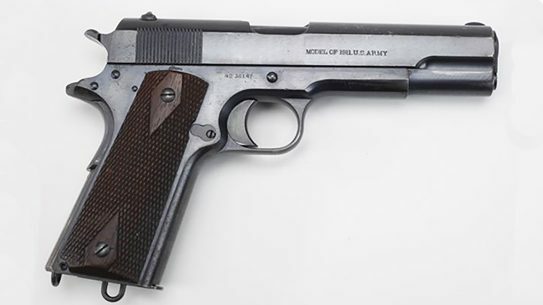 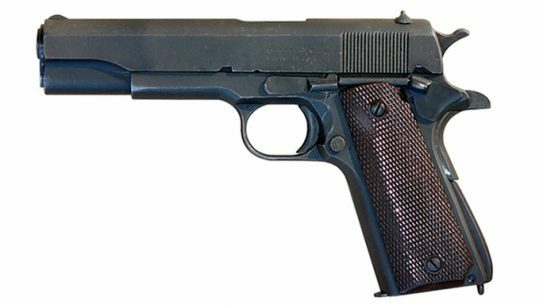 In an email update, the CMP (Civilian Marksmanship Program) laid out its plans for selling the US Army's surplus M1911 pistols. 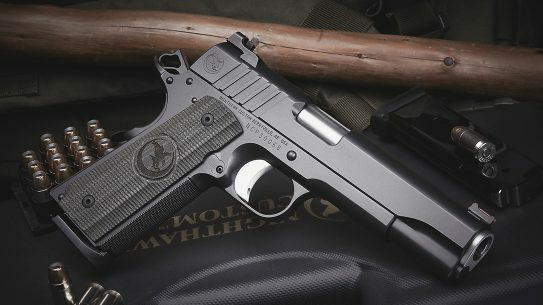 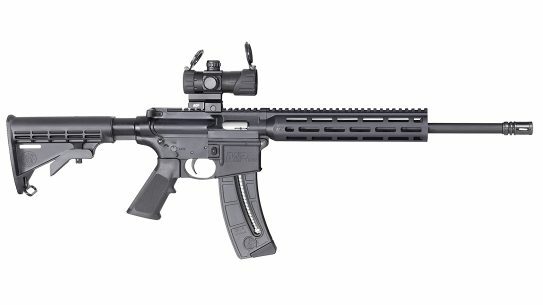 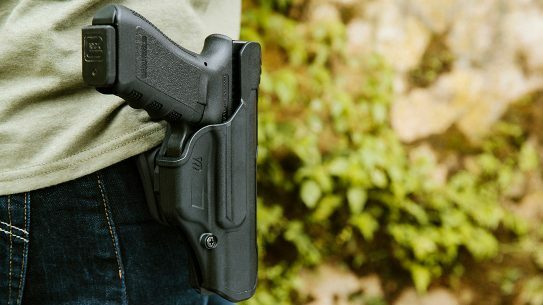 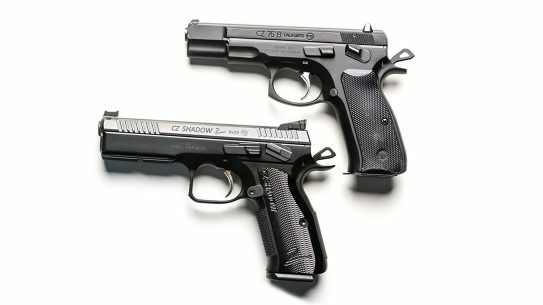 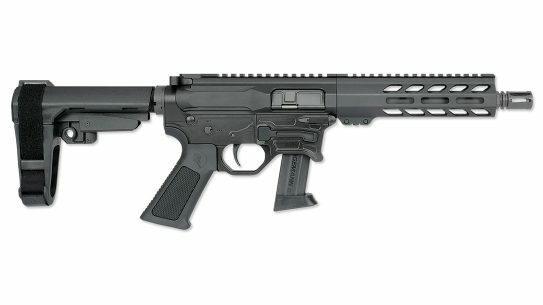 A $700 billion defense spending bill that includes an amendment allowing the transfer of the surplus 1911 pistols to the CMP has been sent to Trump's Desk. 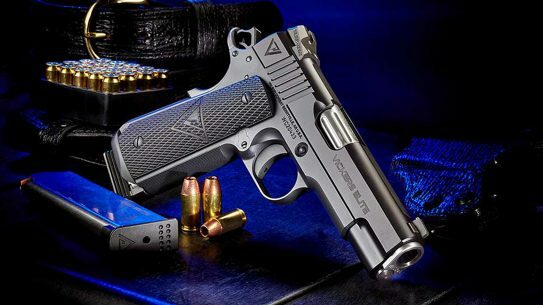 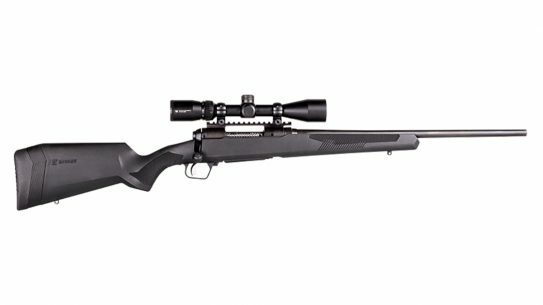 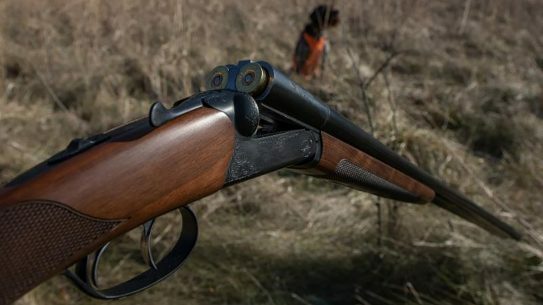 After putting through the Ed Brown Special Forces through its paces, one thing's for sure: this beauty was built for hard use and high round counts. 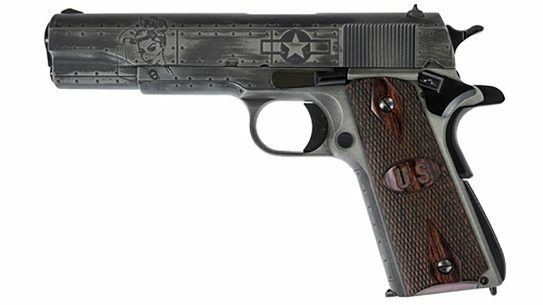 After a hiatus, the Colt Custom Shop is once again taking on custom work orders for 1911 pistols manufactured by Colt only.